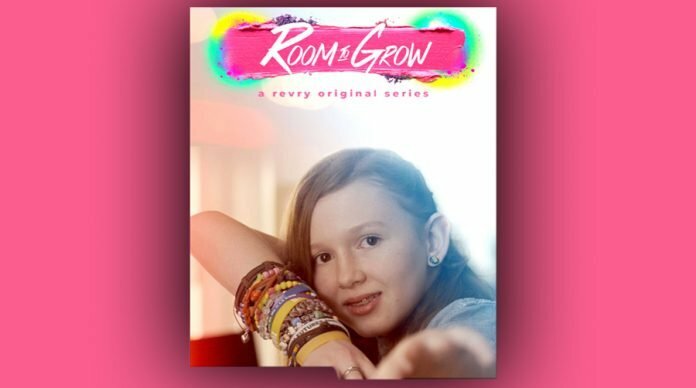 To commemorate National Coming Out Day on Thursday, October 11th, queer digital media network Revry, will premier the original docu-series, Room to Grow. Room to Grow chronicles the lives of LGBTQ+ teens and families in cities across North America, offering an intimate glimpse into their daily lives as they endeavor to find an identity that fits and a place in their communities. The premiere episode introduces Savannah (star of the HBO documentary BELIEVER about Imagine Dragon’s Dan Reynolds’ charity) and her viral moment of being shut out of the Mormon Church. ROOM TO GROW shows just how important it is for LGBTQ+ teenagers to receive the support they need at home, at school, at church, and in the world to reach their full potential. It is directed, produced and cinematography by Matt Albers and Jon Garcia. Matt Alber is a two-time Grammy Award-winning singer/songwriter, filmmaker and LGBTQ+ youth educator based in Portland, Oregon. 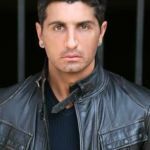 Jon Garcia is an accomplished musician and Emmy-nominated filmmaker currently living in Portland, OR. Revry is the first global queer streaming network, available in 35 million homes in over 100 countries, with a uniquely curated selection of LGBTQ+ film, series, and originals along with the world’s largest queer libraries of groundbreaking podcasts, albums and music videos. The Revry community is made up of a diverse group of queer, allied, and multi-ethnic filmmakers, artists, creators, and visionaries committed to amplifying the voices of the LGBTQ+ community and showcasing the entire spectrum of the queer experience through multiple media formats and storytelling. Headquartered in Los Angeles, Revry’s founding team brings decades of experience in the fields of tech, digital media, and queer advocacy. For more information, please visit www.revry.tv. National Coming Out Day (NCOD) is an annual LGBT awareness day observed on October 11 and 12 in some parts of the world. Founded in the United States in 1988, the initial idea was grounded in the feminist and gay liberation spirit of the personal being political, and the emphasis on the most basic form of activism being coming out to family, friends and colleagues, and living life as an openly lesbian or gay person. The foundational belief is that homophobia thrives in an atmosphere of silence and ignorance, and that once people know that they have loved ones who are lesbian or gay, they are far less likely to maintain homophobic or oppressive views.